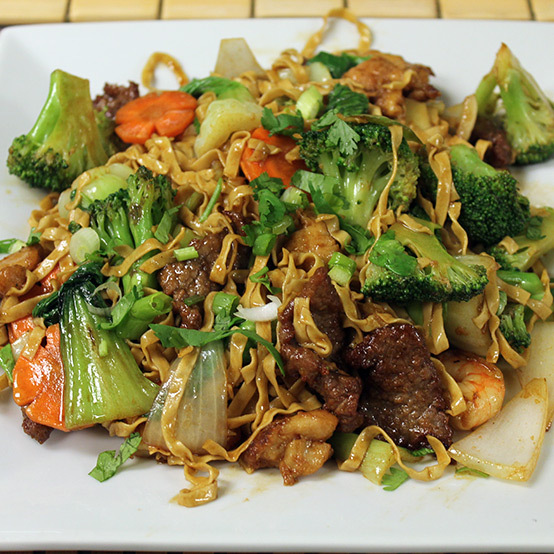 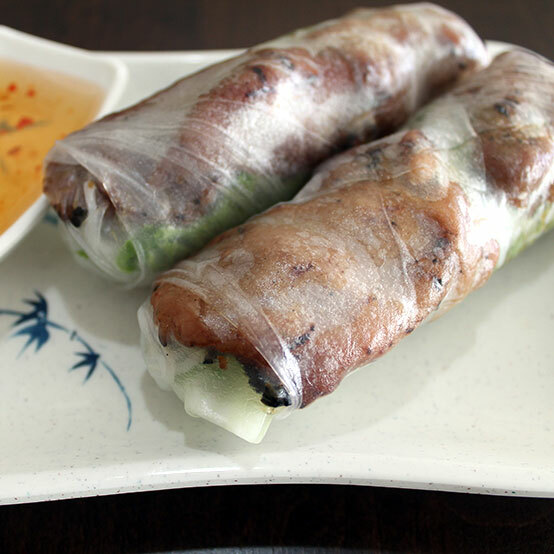 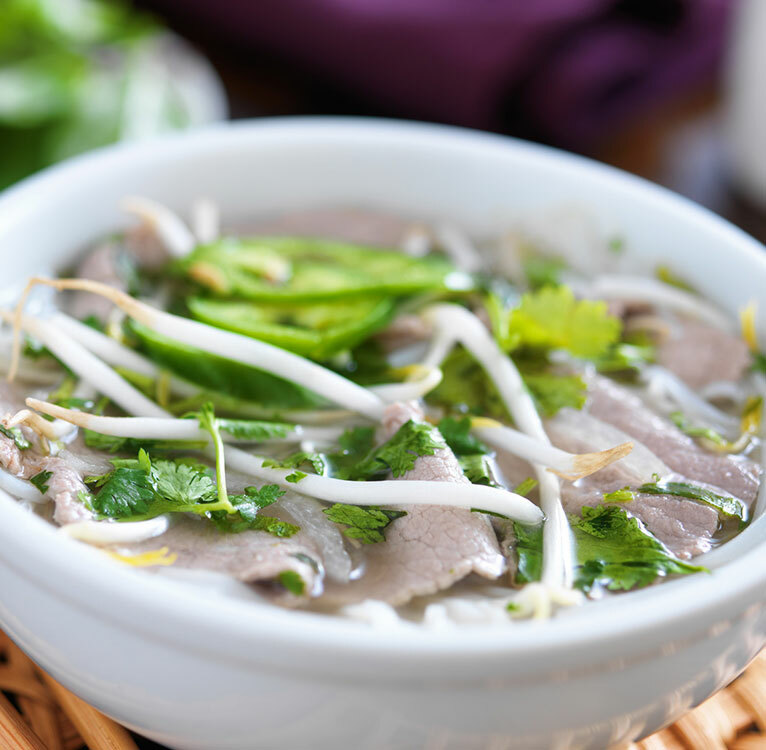 PHO & GRILL | Though wedged into a shopping center in the Southwest corner of town, this cheery Vietnamese bistro buzzes with patrons thrilled to have discovered it. 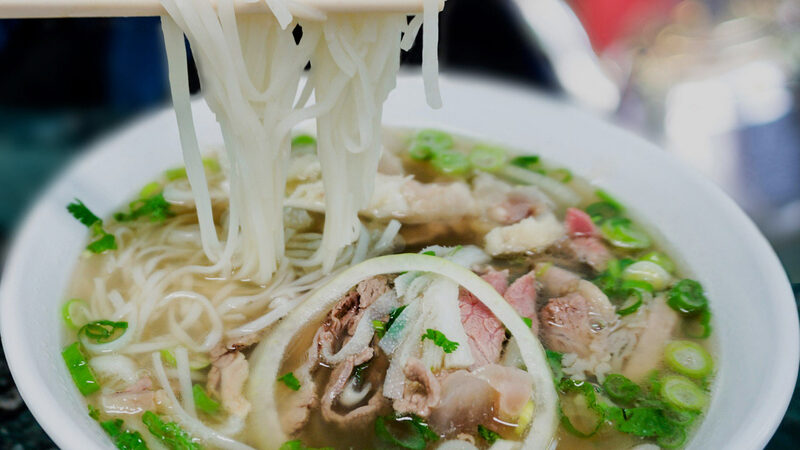 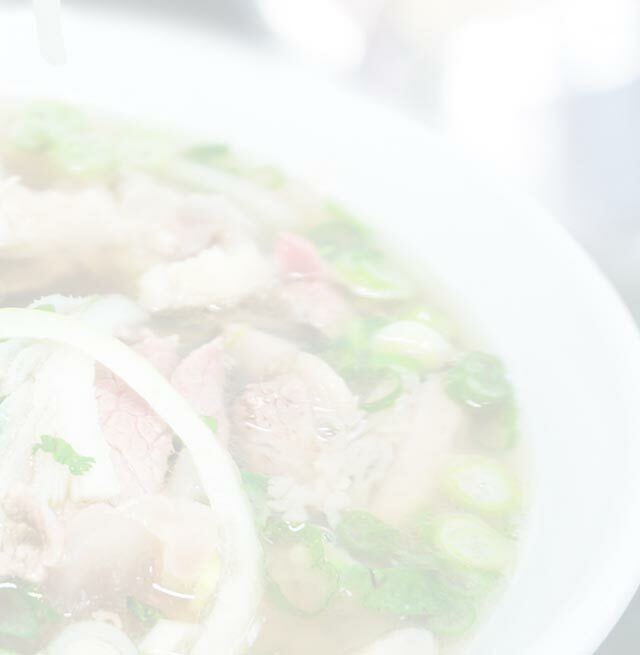 Pho, naturally, stars in this show, the best being a deep bowl of beef broth..
Pho is Vietnamese most popular comfort food, originated from Northern Vietnam dating back over 100 years ago. 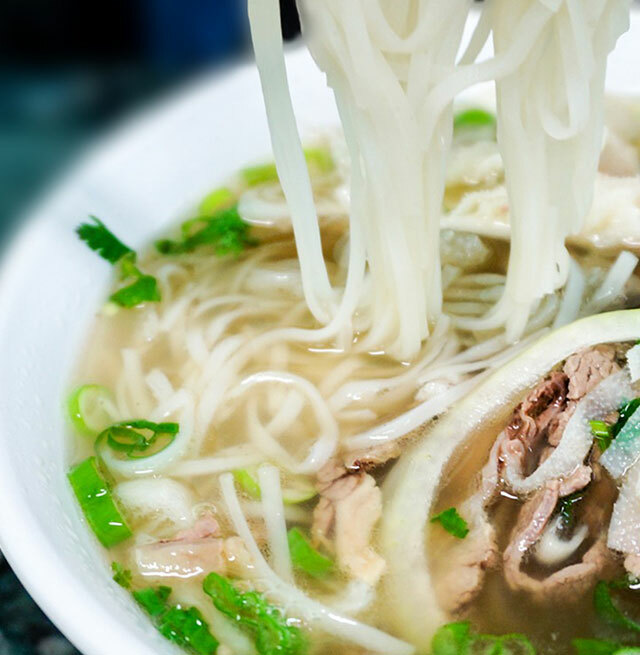 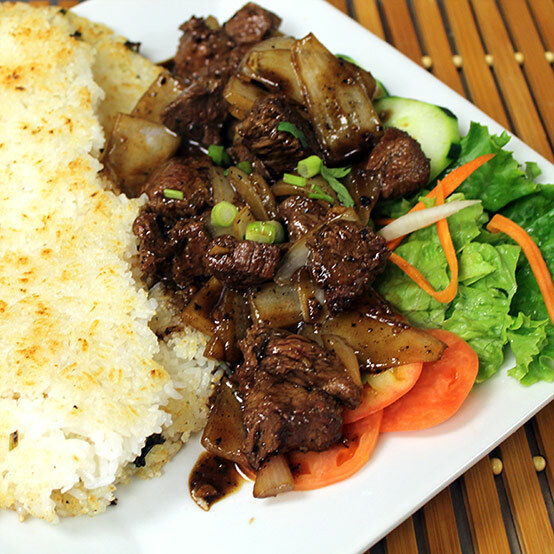 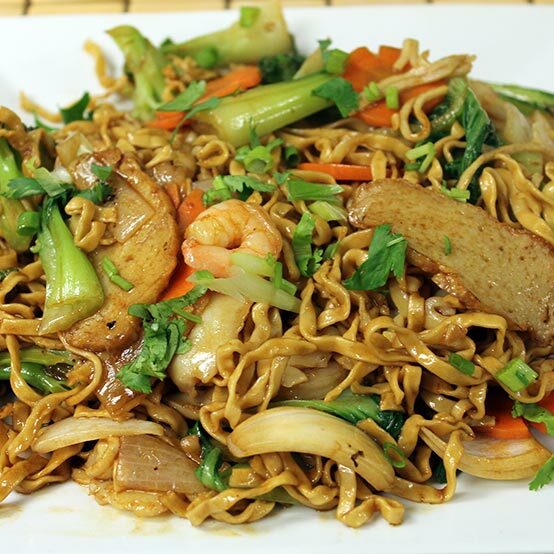 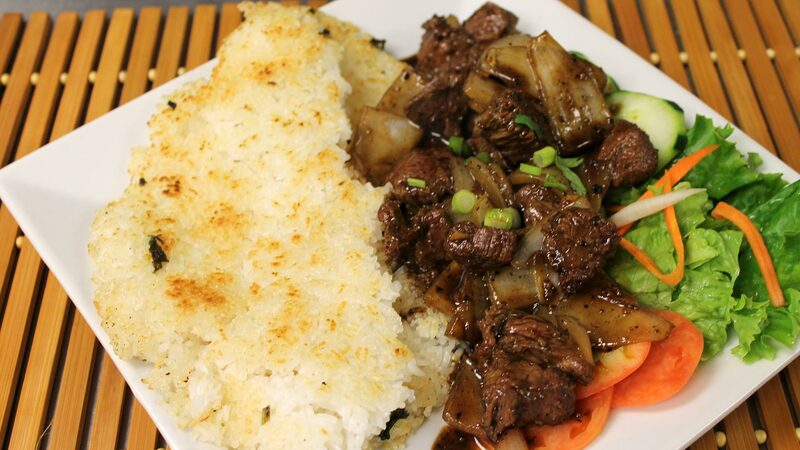 With the migration of Vietnamese across the globe after the Fall of Saigon in 1975, the national dish of Vietnam came to grace the tables of people of different heritages. 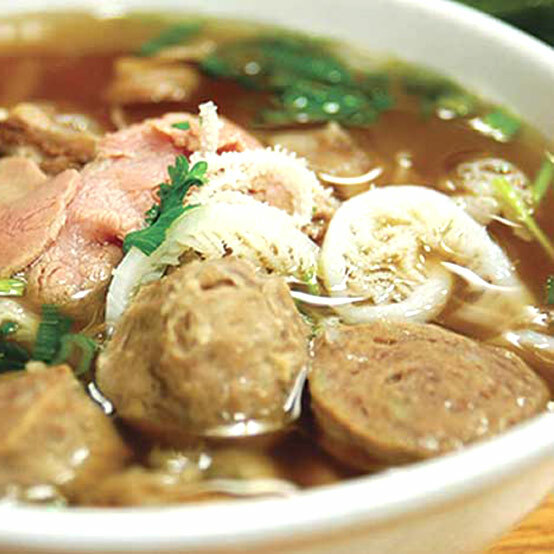 It has captured the fascination of so many people in the West because of its deceptive simplicity and its complex flavors. 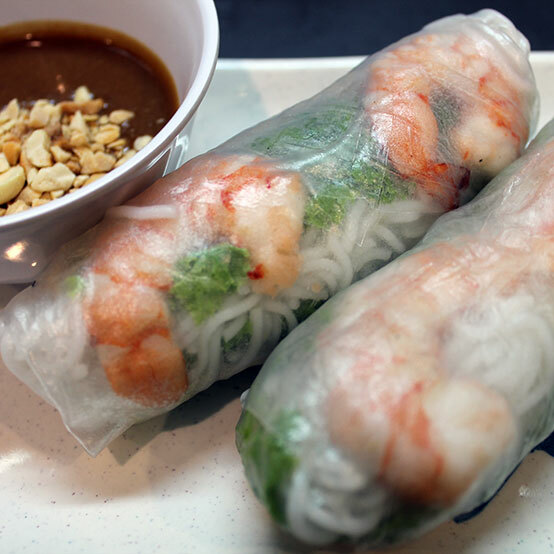 As in our Vietnamese cooking tradition, our chef always choose the best and freshest ingredients to make the most delicious foods for you to enjoy.